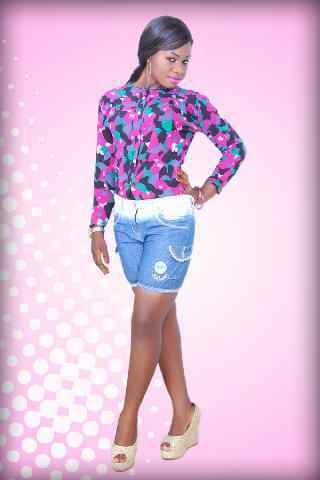 www.XtraGist.com: Meet miss Chinenye, xtragist model of the week!! "XMW"
Meet miss Chinenye, xtragist model of the week!! "XMW"
LIKE: HONEST AND SIMPLICITY. DISLIKE:LIES AND PRIDE.